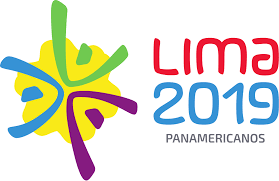 Athletes have qualified for the the Lima 2019 Pan American Games after competing at the Pan-American Modern Pentathlon Championships, held in the Peruvian capital as a test event for next year's competition. 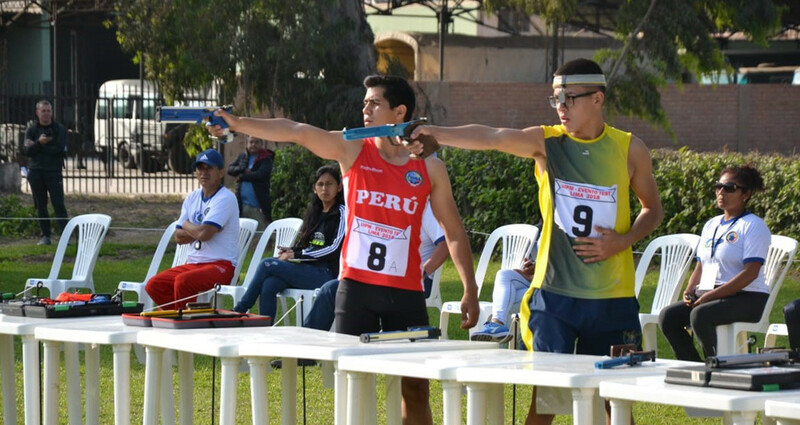 The Championships were staged at the Chorrillos Military School and the UPC Campus Villa in Lima, the same venues that will be used at the Pan American Games taking place from July 26 to August 11. Participants competed in swimming, fencing, horse riding and the laser run finale to try and secure one of the 32 Pan American Games qualifying places available in both the men and women's event. Emmanuel Zapata of Argentina qualified in first place with 1,446 points, while Estaban Bustos of Chile, a bronze medalist at the 2011 Pan American Games in Guadalajara in Mexico, finished second with 1,434 points. In third was Guatemala's Jorge Imeri with a score of 1,428. The women's competition saw Leidis Laura Moya of Cuba qualify in first with 1,375 points and the Mexico duo of Mayan Oliver and Tamara Vega qualify in second and third with 1,343 and 1,326 points respectively. Modern pentathlon will be held from July 27 to 30 at next year's Pan American Games and is one of 36 sports set to feature on the Lima 2019 programme.